For Disney fans in the US, it’s hard to picture any Disney Halloween celebration that isn’t of the ‘not so scary’ persuasion. Hong Kong Disneyland, though, takes a different approach. 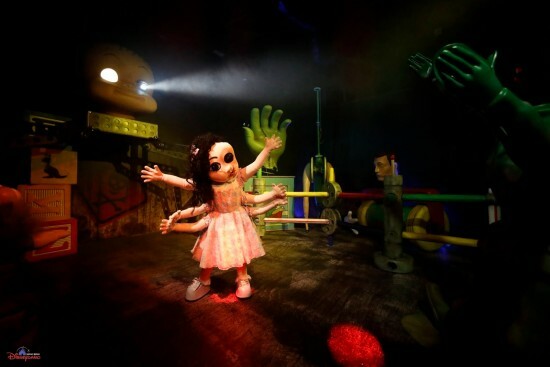 It puts on a wickedly fun celebration that includes both friendly characters and nightmarish experiences. 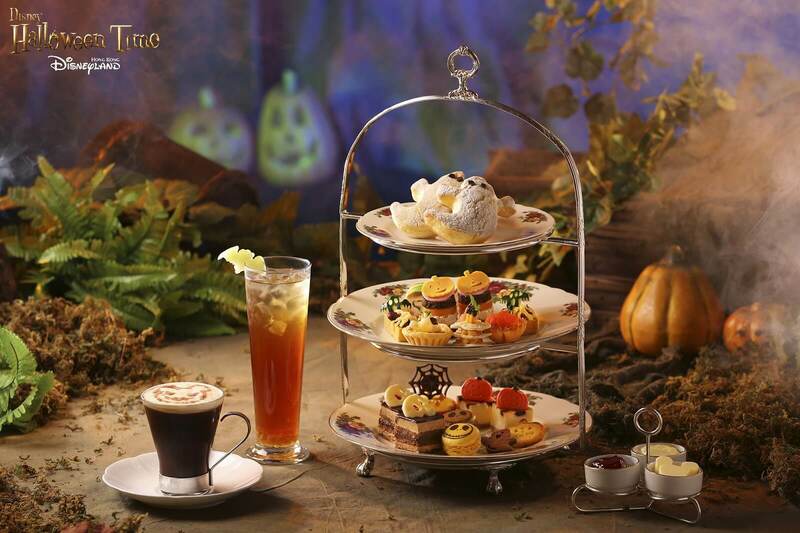 We present to you… Halloween Time. 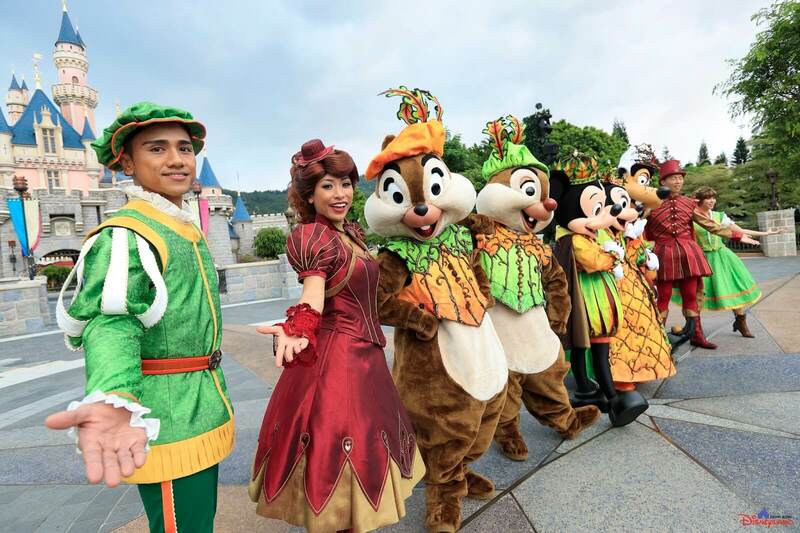 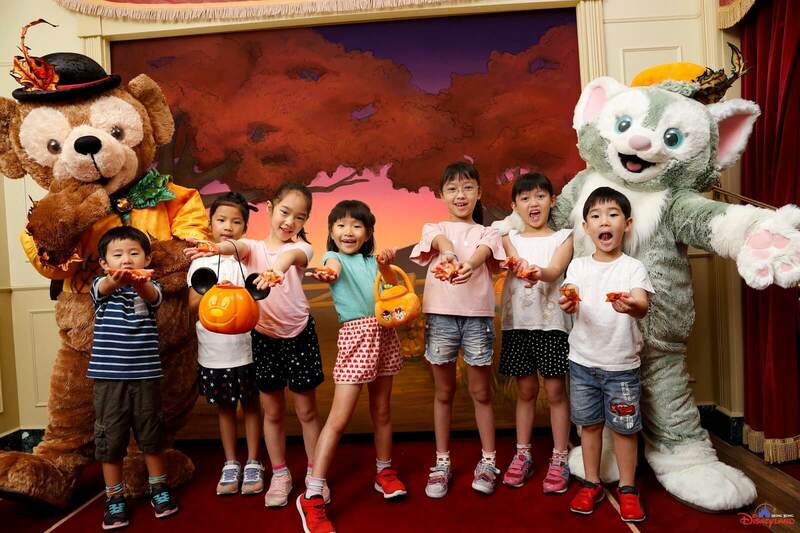 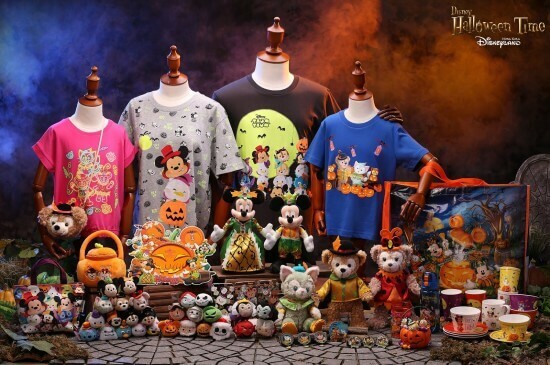 For 2016, Hong Kong Disneyland decided to introduce a bunch of new offerings for their Halloween season that runs from September 15 through October 31. On the more cheery side, we have the Mickey & Friends Costume Party and the Mickey’s Halloween Time Cavalcade. 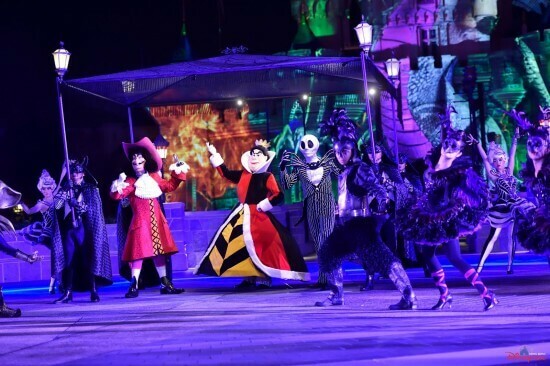 Then on the spookier side, we have the Villains Night Out Parade and The Nightmare Experiment Haunted House in which both expose guests to the darkest side of their favorite Disney Villains. Take a closer look at these offerings below! Mickey and Minnie show off a bit in their new Halloween outfits as they host all their friends in a lively affair. 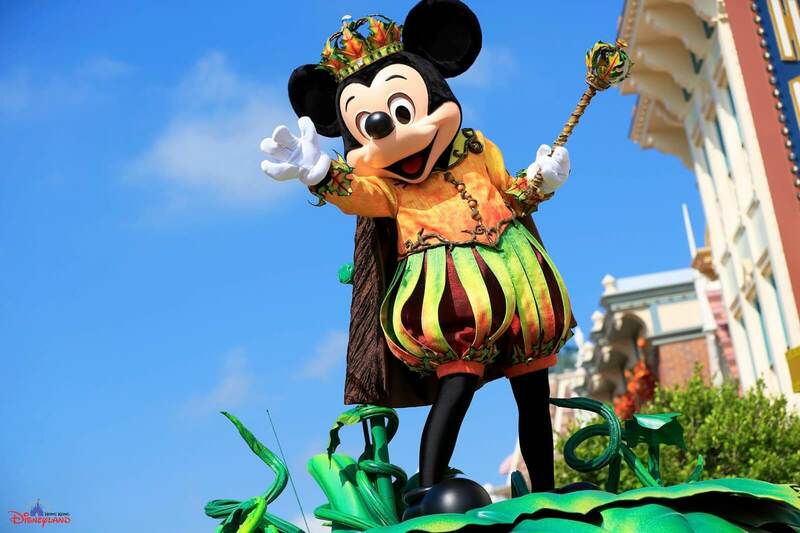 With a color scheme of “pumpkin” and “green apple” carried throughout all of the costumes, it is a pageant as much as it is a party. 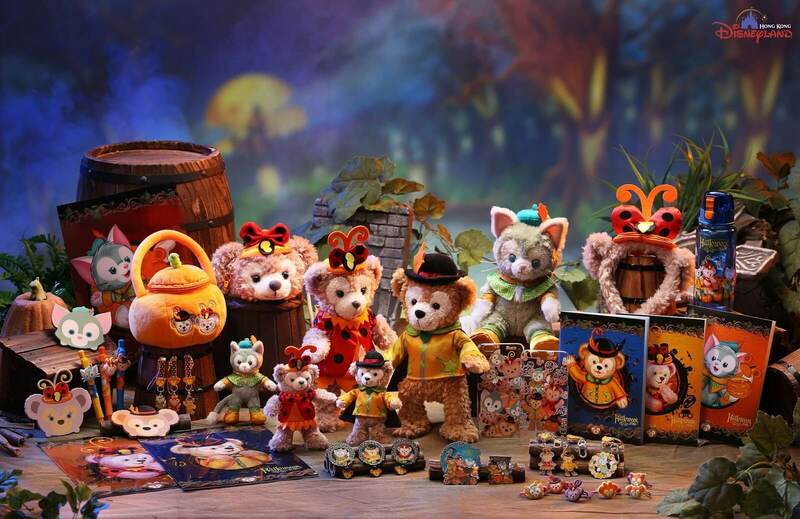 Gelatoni, the cat artist, makes his Halloween debut in this delightful show right in front of Sleeping Beauty Castle and then joins them again for the all-new Mickey’s Halloween Time Cavalcade on Main Street, U.S.A ! 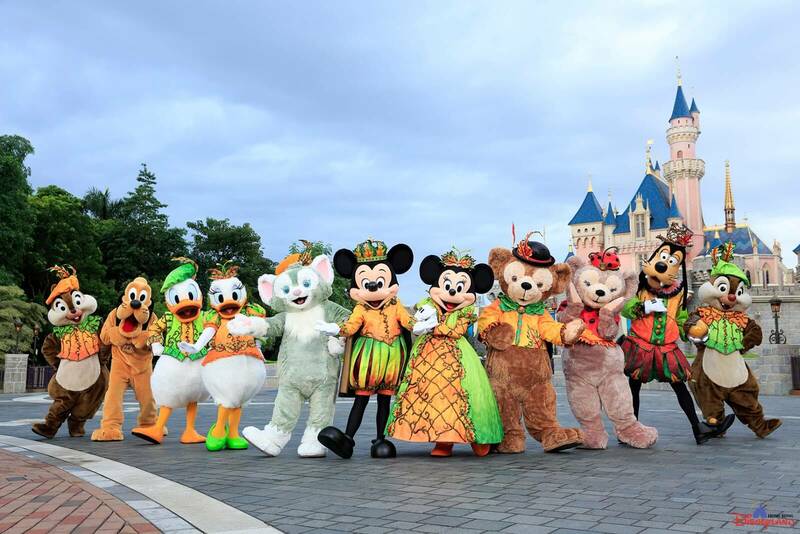 Disney Duffy, ShellieMay and Gelatoni host their own meets to welcome trick-or-treaters and have their photo taken with guests. A nightmare experiment that’s not easily forgotten, The Pavilion has been commandeered for The Nightmare Experiment – a mind-bending dreamscape journey through a laboratory, tunnel and labyrinth. 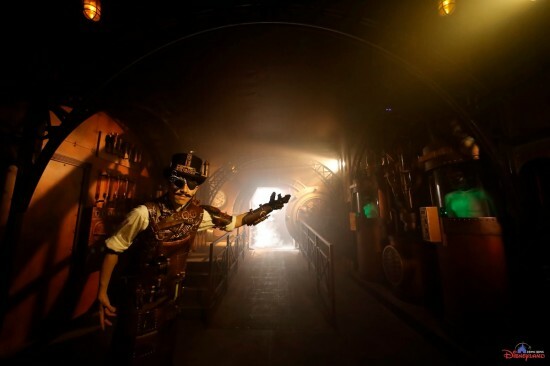 It’s a harrowing experience where guests pass through dark realms from The Princess & The Frog, a jail from Pirates of the Caribbean, the Mad Hatter’s lunatic asylum from Alice in Wonderland and an encounter with mutant toys from Toy Story. 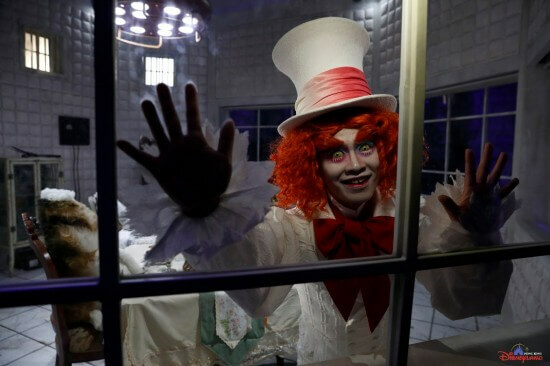 These dreaming visitors only have “The Professor” to guide them out of this nightmare and back to the safety of consciousness. 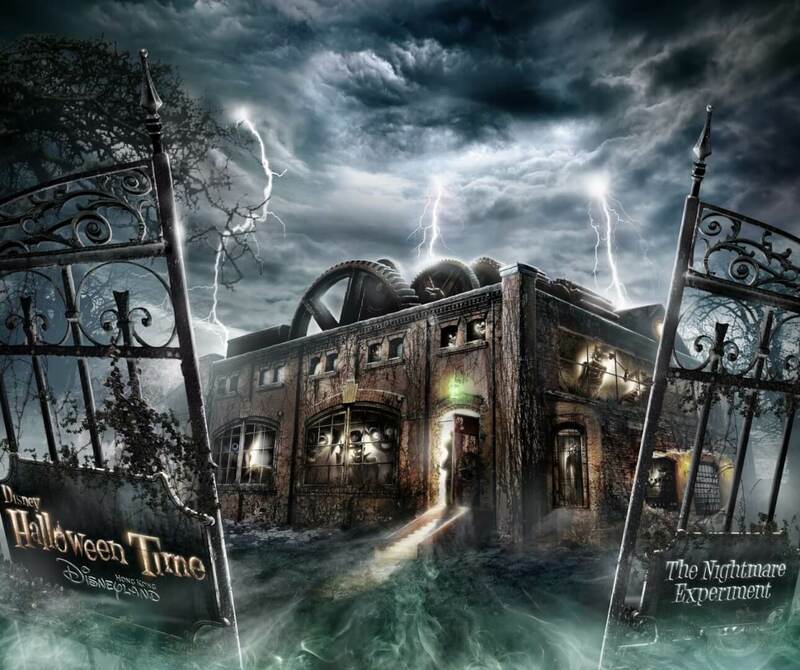 As darkness descends on the resort, more evil powers take charge. 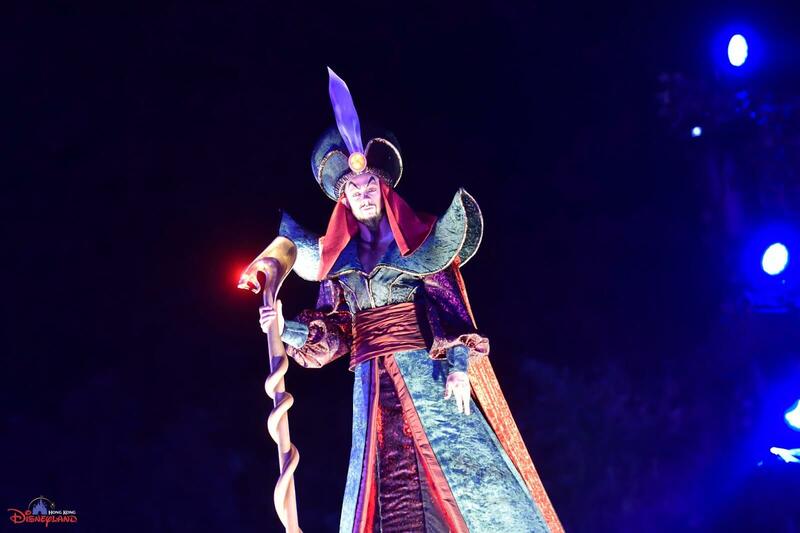 Make way for the Queen and Jafar as they tower over the crowd and scowl upon all who dare to look at them. 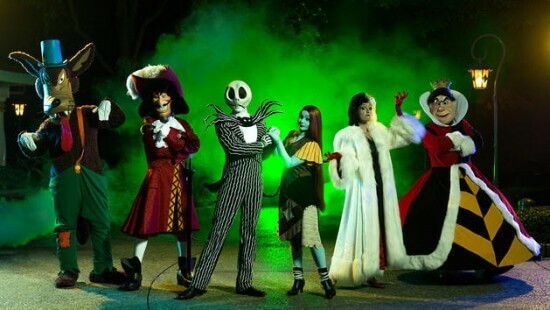 More villainous characters and their minions join the procession and aim to steal the show, including the short-tempered Queen of Hearts, Captain Hook and none other than Jack Skellington from Nightmare Before Christmas. 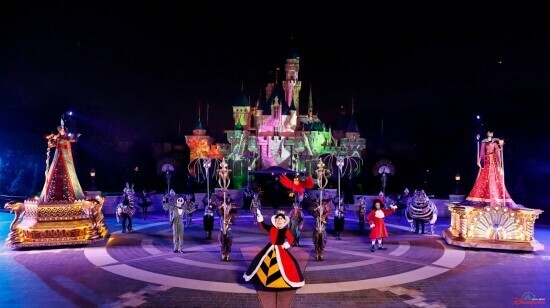 With the loudest evil laugh of all, Maleficent appears on the walls of the castle. Before your very eyes, she becomes a blood-curdling, ferocious dragon, crashing through the castle walls, rearing up and lunging for you before breathing real fire! Beware! The Disney Villains have taken over the Fantasy Gardens to greet everyone and spread some fearful fun. If you dare, you can pose for a photo alongside Disney’s most beloved baddies. 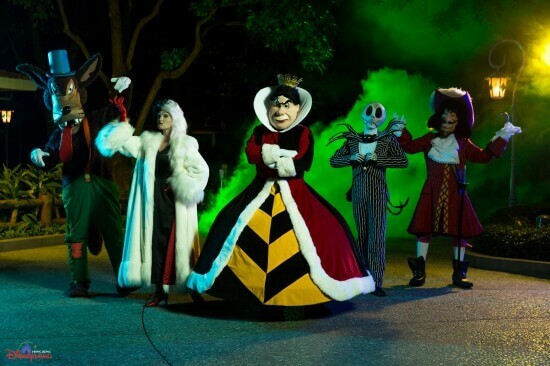 Just don’t get too comfortable with these villains, you never know what evil tricks they might have up their sleeves. 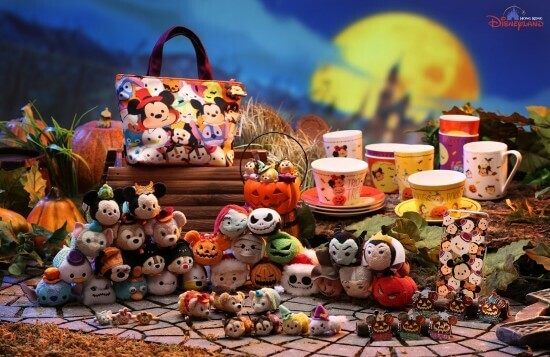 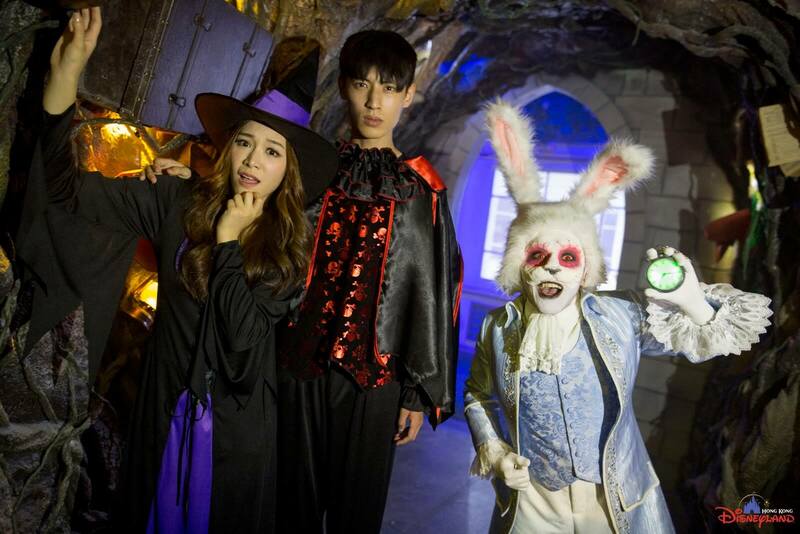 Plenty of themed merchandise and yummy snacks will also be available for purchase during Halloween Time. 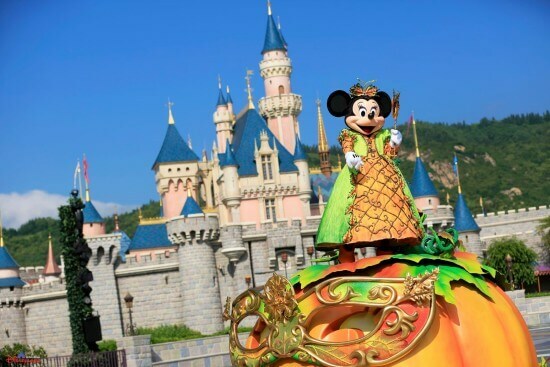 So who is ready too book a trip to Hong Kong Disneyland right now? 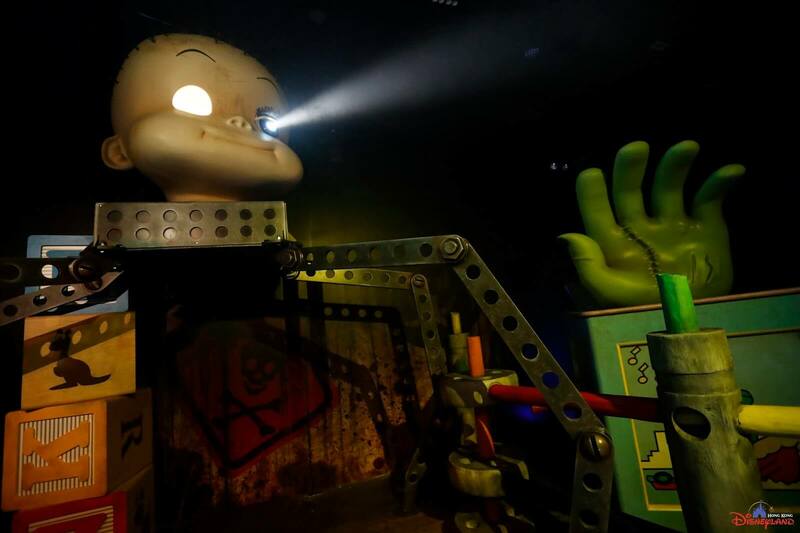 VIDEO & IMAGE BLOWOUT: Get an up-close, in-action look at ‘Spider-Man: Homecoming’ filming in New York!